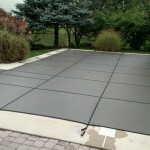 Avoid the hassle, unsightly mess and recurring costs associated with a traditional winter cover. 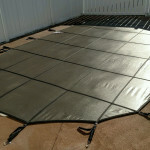 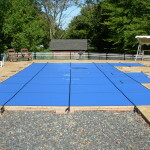 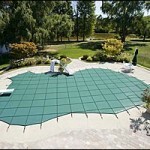 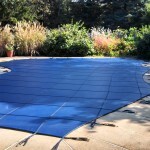 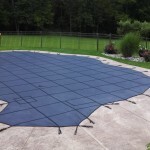 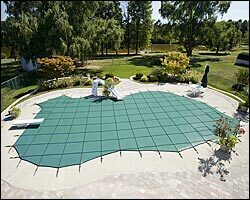 Invest in the safety, durability and attractiveness of a custom-fit safety cover for your backyard pool! 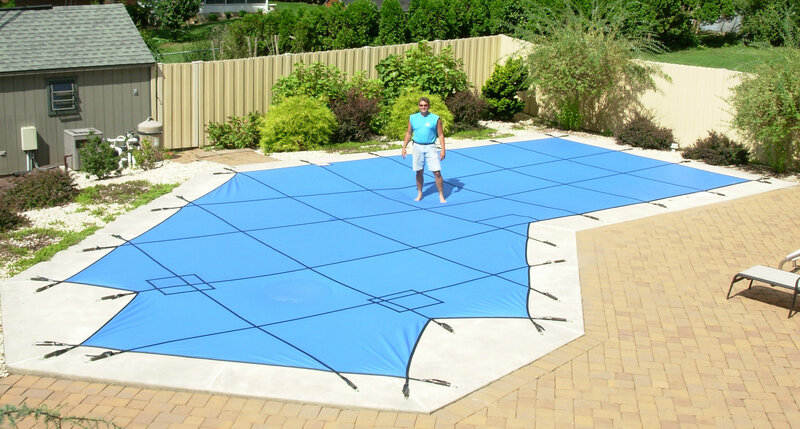 Available as Solid, Solid Lite, Ultra Mesh or Mesh, in a variety of colors, a safety cover will improve the look of your backyard when your pool is closed for the off-season. 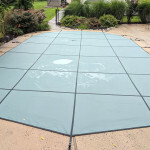 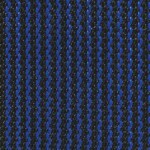 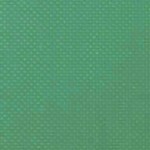 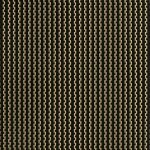 Durable material – the highly durable fabric is double-webbed and triple-stitched, enabling both strength and longevity. 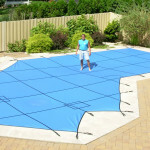 The fabric contains special UV inhibitors to help prevent sun damage, rotting, stretching, cracking and tearing. 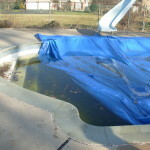 Brass deck anchors – non-corrosive and made-in-the-USA, your cover is secured by anchors that set flush with the pool deck when not in use. 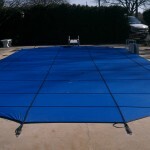 SPECIAL OFFER: Order a new Safety Cover by June 1st for installation this Summer or Fall, and we will winterize your swimming pool for FREE! 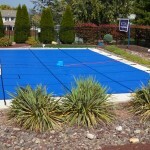 Simply call us at (610) 582-7665 to request a free, no obligation cost estimate.